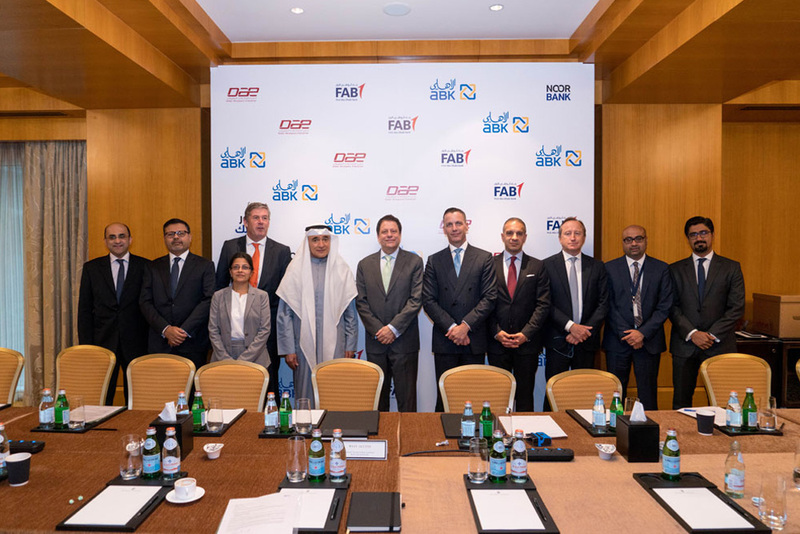 Dubai, U.A.E., 21 May 2018 – Dubai Aerospace Enterprise (DAE) Ltd. announced today that it has signed a landmark unsecured four-year revolving credit facility with an initial commitment of US$480 million and an accordion feature that allows the facility to be increased to up to US$800 million at any time after the initial closing. The facility includes both conventional and Islamic tranches and will support the future financing needs of the business. ABK (DIFC) is fully compliant with the DIFC and DFSA rules and regulations in all its dealings and operations and only transacts with corporate clients and financial institutions that are Market Counterparts or Professional Clients, as defined by the DFSA.